How to join the party "United Russia"
Advice 1: How to join the party "United Russia"
United Russia, the main party in the country. Enlisting in its ranks, you will be able to influence political, economic and cultural life of your city, region, and maybe throughout the country. Check out the Charter and party program. Step is not formal. In order to represent whether they match your views, you must thoroughly understand the aspirations of United Russia. If you think that you with the party on the way, can proceed to further steps. Become a supporter of the party. Everybody in the main party of the country do not take, so you need to prove that you are worthy to join its ranks. First you need to become a supporter of the party and to stay in that capacity for at least 6 months. To become a supporter of the party, you should be familiar with the "regulations on supporters" to fill in the questionnaire on accession, to take it to the local branch of the party, and also interview in the office of the United Russia at the place of residence. Become a supporter of United Russia from the age of 16. Be active in the ranks of supporters. You admitted the party, United Russia, not just to fill in the questionnaire. Participate in events held by the party, give vote for United Russia, exercise active citizenship, to gain the trust and recommendation from colleagues. Personally complete the application for admission to the party and give written consent to the processing of personal data. Get a recommendation of Council of supporters of party. If being a supporter of the party, you for a minimum of 6 months led an active social life, then get a recommendation is pretty easy. Have an interview in the local (primary) branch of the party United Russia at the place of residence. Submit a prepared statement for admission to the party is the local branch of United Russia. In the case of successful completion of all these stages you will be able to become a full member parties, to actively influence the life of your region and country. It is possible that in the case of a successful party career, you can become a Deputy of the State Duma of the Russian Federation. There is no better expression of citizenship for a person than direct participation in the political processes of the country. To get into a policy very difficult, but possible. You just need to know how. First of all, you must understand that the easiest way to get into politics is to join the proverbial party, close to you in views. It is clear that any political party is based on a certain ideology. Accordingly, if you wish to have certain views were considered the leadership of the country, you just support the party with their presence in the rank and file members and may vote. • apply to the local (primary) branch of the party at the place of residence. Sometimes the conditions are difficult. You want to have your candidature confirmed full member (i.e. an acquaintance/recommendations, etc.). Varies in all such cases, rather on aesthetics. Remarkably, the most difficult to engage in a marginal party/organization, which a priori will not be many supporters. If the existing options don't suit you, then you can create your own party/public organisation. Only, it is first necessary to read the RF law "On political parties". What may at first put almost any original idea to a standstill. However, despair should not be. In the beginning you can create a social movement, and if it in fact will be able to develop widely, it may soon happen convert into a real political party. Advice 3 : How to enter "United Russia"
Join the party "United Russia" can adult citizens of Russia who are not members of other political parties. Not be accepted in the party and citizens of other States, stateless persons and Russian citizens recognized as incapable. It is obligatory to stay among the supporters of the party not less than 6 months. 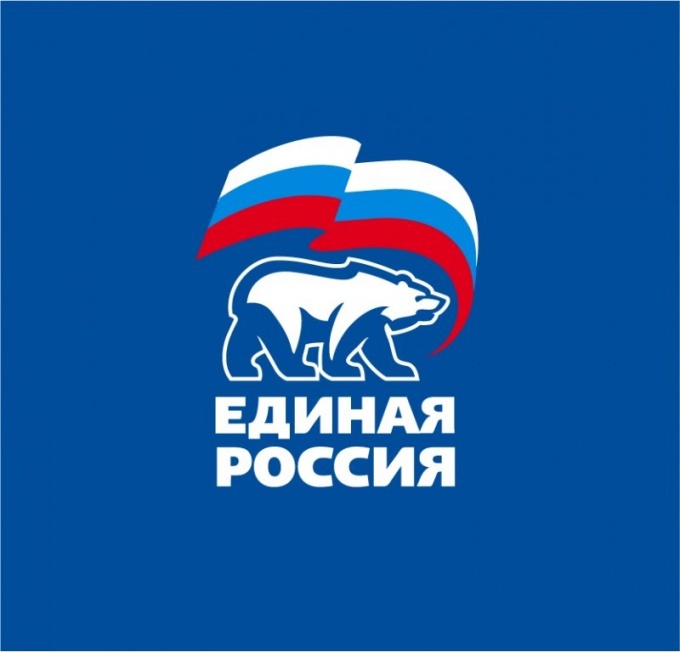 Get the status of official supporter of the party "United Russia". Fill out the questionnaire posted on the website of the Central Council of supporters of party "United Russia", and check the Position of the supporters, which you can find there. Submit completed form to the regional office party "United Russia". Addresses and contact information on local branches of the party can be found on the official website of "United Russia". After 6 months of a confirmed stay among the supporters of the party you can join in the "United Russia". 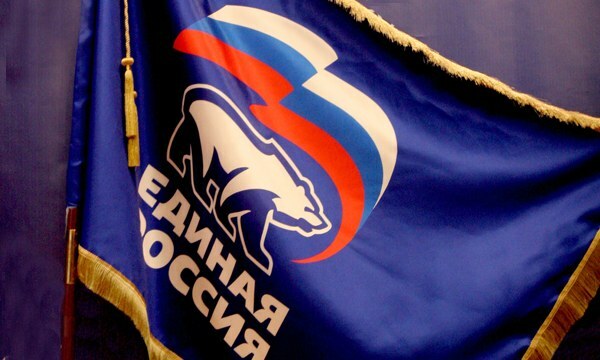 Check out the Charter and Program of the party "United Russia". They are available for perusal on the official website of the party. This condition is mandatory for membership of the "United Russia". Complete a Comprehensive application form to join the party "United Russia" and the questionnaire of the member of the party. They are available on the official website under "Join the party" in Excel. Please sign that you agree to the processing of your personal data. Receive the written recommendation of Council of supporters of party in your area. You can also get letters of recommendation of active members of the party "United Russia". Provide membership application, questionnaire and recommendation letters to the local branch of the party. You will be scheduled for an interview. The application for membership in the "United Russia" is considered within the period not exceeding three months from the date of filing. Pass the interview at the appointed time. 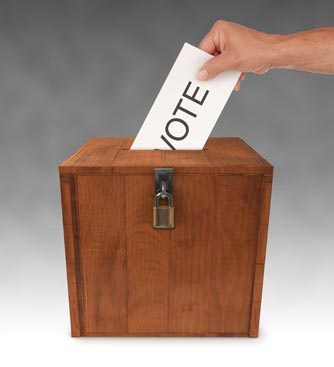 The decision to include your guests in the number of party members will be taken by open vote, which will be attended by full members of the party in your area. Pay your membership, if you have the desire, because they are voluntary. Will receive a membership card. Advice 4 : How to join the party "United Russia"